A soft fabric like velvet is graced with metal chains and seal locks, gives the corset a complete steampunk look. 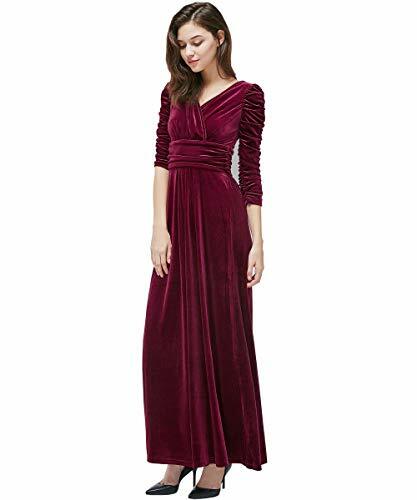 Deep red color velvet with black leather strips, only adds to the gothic costume. Specifications: Overbust pattern perfect for long, medium & short torso female. Front length is 14 inches (35.5 cm). Bust to bottom length is 14.4 inches (36.5 cm). Side length is 12 inches (30.5 cm). Back Length is 12.7 inches (32.3 cm). Front Opening is Seal Lock. Bone: 12 flat steel bones are distributed all around the corset. Bone: 2 Spiral bones are located at the Front of the Corset. Lacing: It has 8-meter-long black lace, which is used to tight lacing the corset. Grommets in the back 12 X 2 = 24 total. Panels: It consists of 12 Panels 6 each in front and back. Modesty panel: 6 inches wide. To get it covered from back too. Fabric Layer-1: Shell Fabric 100% Velvet. Fabric Layer-2: Fused 100% Cotton Twill for extra comfort. Waist tape: 1-inch-wide satin waist tape is used for perfect grip and hold. 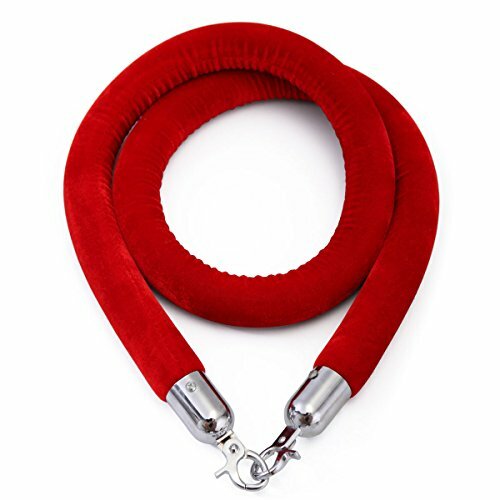 Suspender loops: 6 suspender loops at inside bottom. Bone casing: Bones are specially placed under Cotton Twill casing. Piping: Top and bottom piping with black leather fabric. 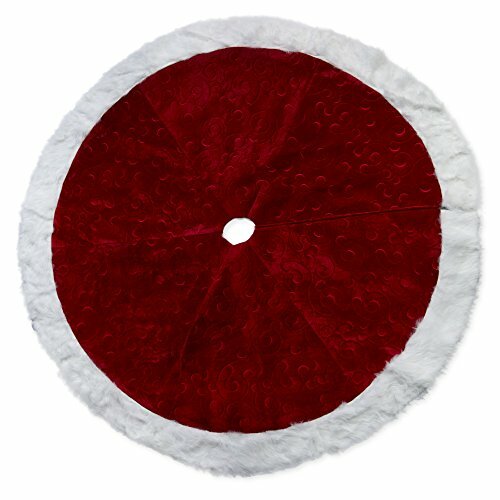 ABOUT TREE SKIRT We trim our trees from top to bottom we devote much of our time to enhance the tree, and often forget to choose a tree skirt that accents our holiday style. Don't let that old tree stand take away from the beauty of that holiday tree you've spent hours decorating. NO TREE IS COMPLETE WITHOUT A BEAUTIFUL TREE SKIRT. A BEAUTIFUL XMAS TREE DESERVES A BEAUTIFUL SKIRT UNDERNEATH. 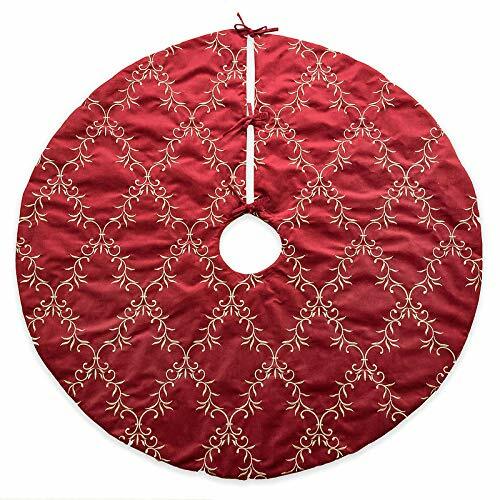 Reveal the natural beauty of your tree with this lovely attractive homey cozy embroidered stitch tree mat, these round tree skirts measure 50" with a 5 inch center opening. 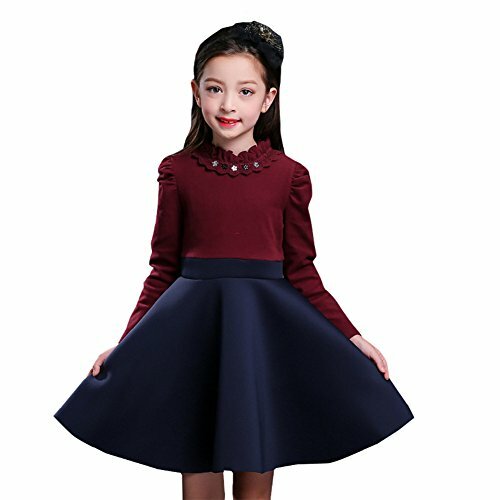 with pictorial view woven in lifelike color threads, Also features Ties along the center opening to hold the skirt in place IT'S NOT ONLY A WONTERFULL ADDITION TO YOUR HOLIDAY DÉCOR, ALSO... .It's a great alternative to daily sweeping. 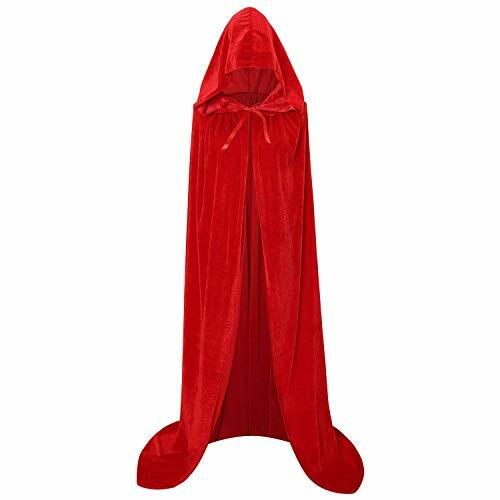 .Conceal all imperfection of the ground around your tree, .It acts as a catch all for any fallen pine needles or ornaments that might slip off a branch .also provide an attractive soft floor covering on which to pile all of those gifts! 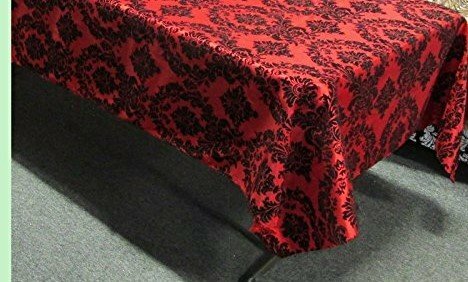 Celebrate your special day with your reception accented with these beautiful damask flocking taffeta tablecloth from lovemyfabric.Together with your beautiful centerpieces and table setting, rich hue and high quality fabric creates an inviting ambiance for your guests. Hand wash, hang dry only. The tablecloth is seamless with finished marrow/surged edges. Vinyl banners can be used to make a statement for a low cost. 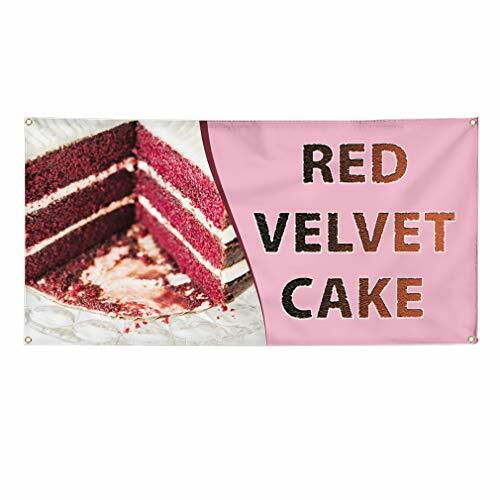 This restaurant & food banner is printed on heavy duty 13oz indoor/outdoor vinyl banner materiaL; printed with UV and water resistant inks, and includes nickel grommets for easy hanging. Full color banners provide the cheapest form of advertising, you can't go wrong with our high quality banners! You can personalize banner/create your own banner/custom birthday bannerProfessionally grommeted ready to hang! The best prices on Amazon from a company you can trust! We print hundreds of vinyl banners a month! We know Banners! Size: 50\" x 70\"50" x 70"